What will you write today? Inspiring typewriter quote A4 poster now in stock! CS Lewis quote mug now available! “You can never get a cup of tea large enough or a book long enough to suit me” Perfect bookish gift for book lovers! 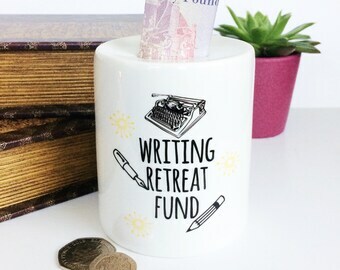 New money boxes for writers and book lovers! Lovely wholesale order going out this week! All entirely made by hand! Door sign for when you have so much to do you find yourself doing other things that you really shouldn't be doing! New pens for writers! 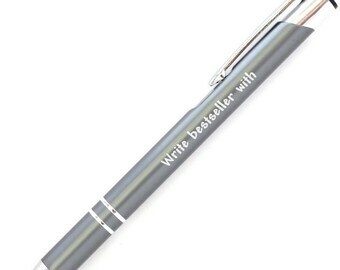 Sleek metal pen with quirky engraving. 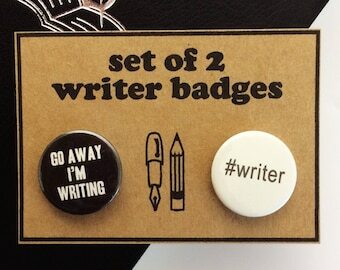 A perfect gift for writers! Two designs available. Lots of these being requested so that must mean lots of #writers are #writing! Or...they have lovely people buying lovely #christmas presents for them! Testing my display for upcoming craft fair this weekend! I think I quite likes it! 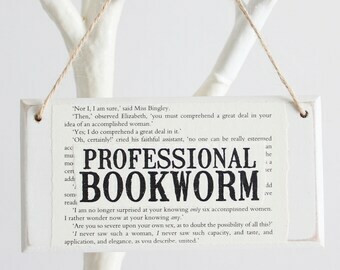 New door signs, cards, and coasters here will be on Etsy next week but for now... Quiet please...I'm Reading! It may be Bank Holiday weekend but the work here never stops!